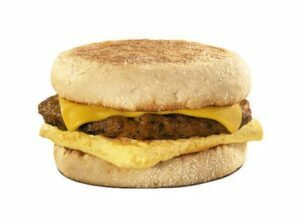 Head over here to download a Burger King coupon good for a Buy 1 Get 1 FREE muffin sandwich! Valid through June 30 only at participating locations. Limit one per customer. Not to be used with any other offer or coupon. Valid on sandwich of equal or lesser value. Available during breakfast hours only.